The Lunchbox, located in Wynwood, Miami, offers neo-traditional cuisine in a fast-casual dining experience. A relaxed environment where locals and visitors enjoy a rotating menu of the freshest seasonal ingredients. 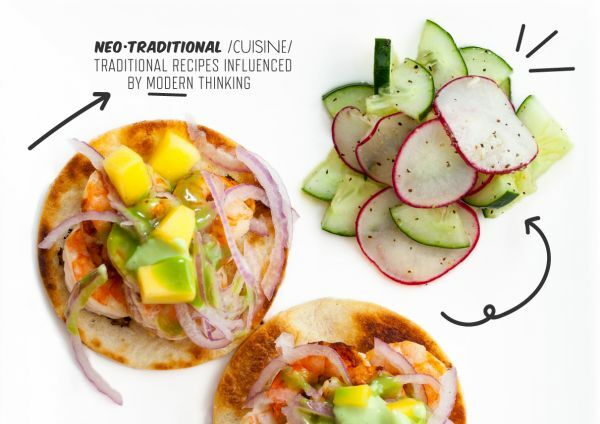 Our recipes present new adaptations of traditional dishes, influenced by modern thinking. The result is healthy, sophisticated food that is a perfect fit for today's on-the-go lifestyle.